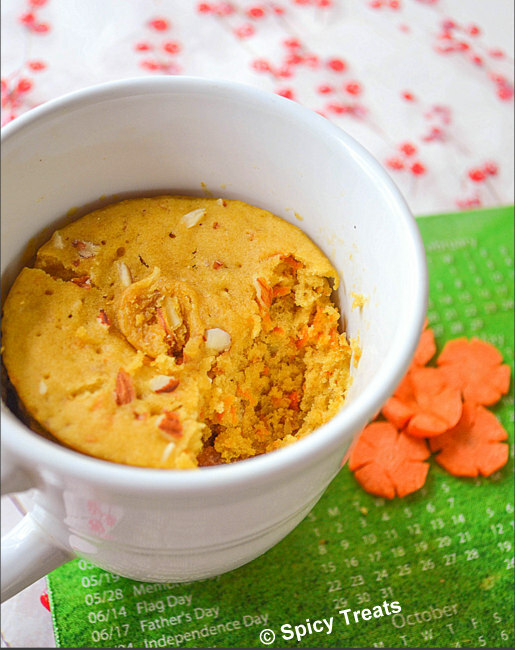 Ganesh Chaturthi is around the corner and thought of sharing a festive special recipe using Oats. 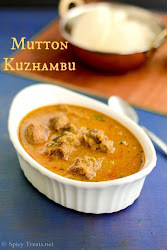 This is a sweet version of Oats Kozhuakattai. I have already shared Pidi Kozhukattai using Ragi Flour and Poha/Aval. This time tried with Old Fashioned Rolled Oats. I love oats in any form but mostly I prefer savory recipes with oats. But, this time tried pidi kozhukattai and it turned out super perfect and delicious. 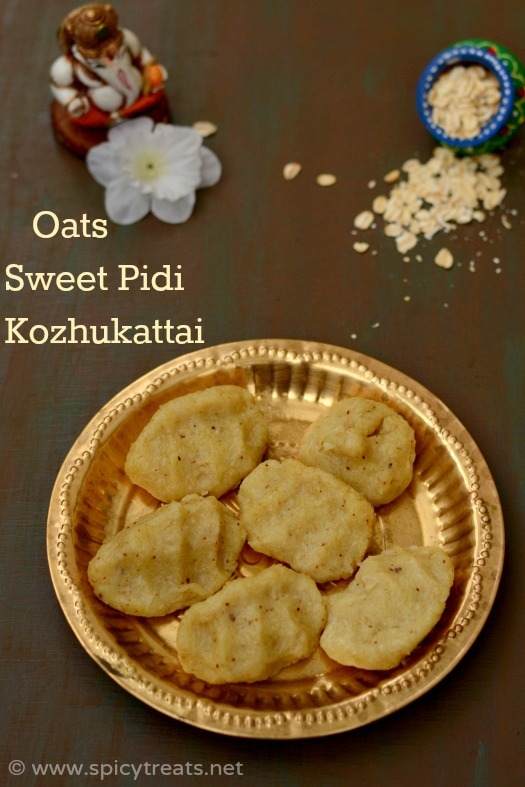 If you love Oats like me, then this sweet kozhukattai is a must try. 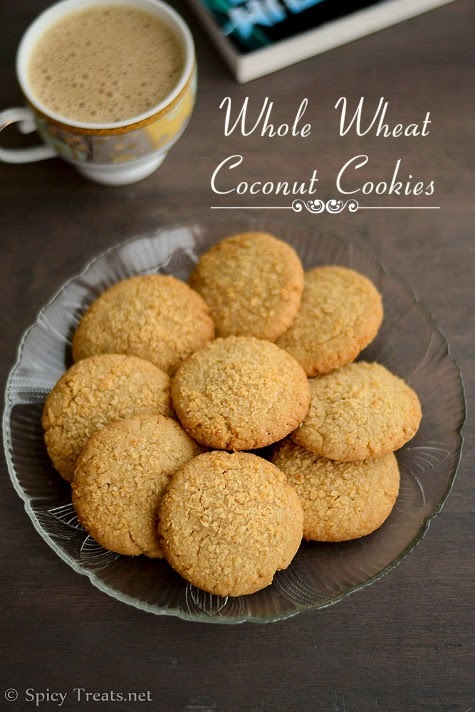 The sweetness from jaggery, coconut paired well with Oats and tasted so good. So, for this Ganesh Chaturthi try this easy and yummy Oats Sweet Pidi Kozhukattai and Offer as Neivedyam to God and enjoy with your friends and family. Now off to the recipe..
Batata Vada is a spicy and delicious deep fried snack prepared using potato/aloo/batata. 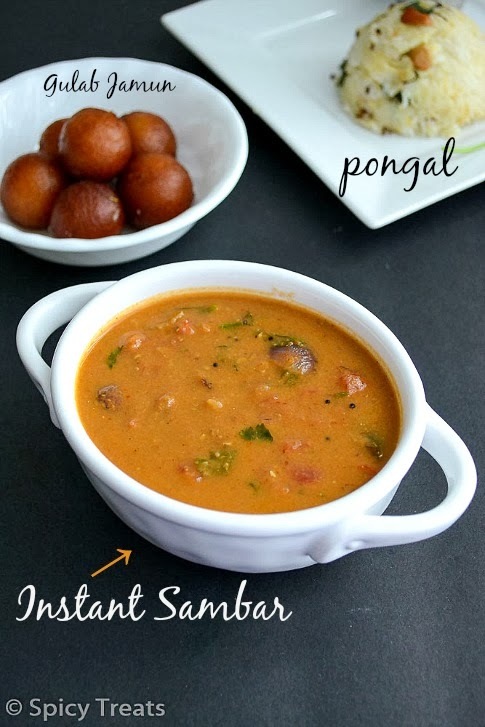 This recipe is almost similar to the south Indian Urulai kizhangu Bonda/Masal Bonda, expect the use of spices and potato filling preparation is different. 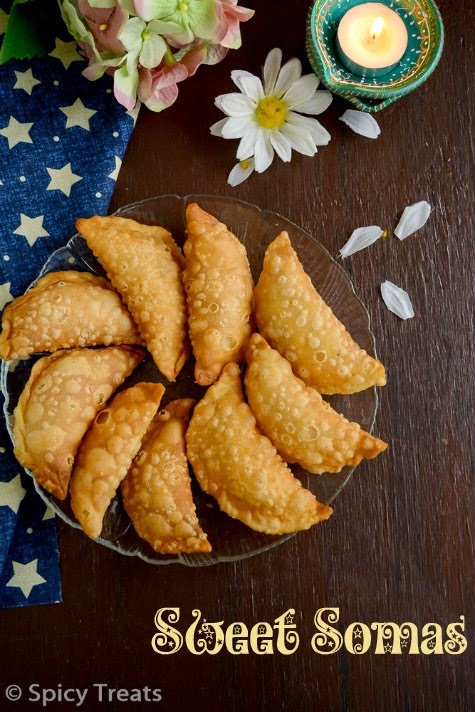 Anything with potato is most welcomed at home and that too a deep fried snack is sure a hit. My kids enjoyed this snack. Batata vada can be prepared in no time, if you have some boiled potato in hand then you will need only 10-15 minutes to make this yummy snack. I prepared this batata vada last week especially to share here, because I lost all my drafted food pictures due to hard disk issue. 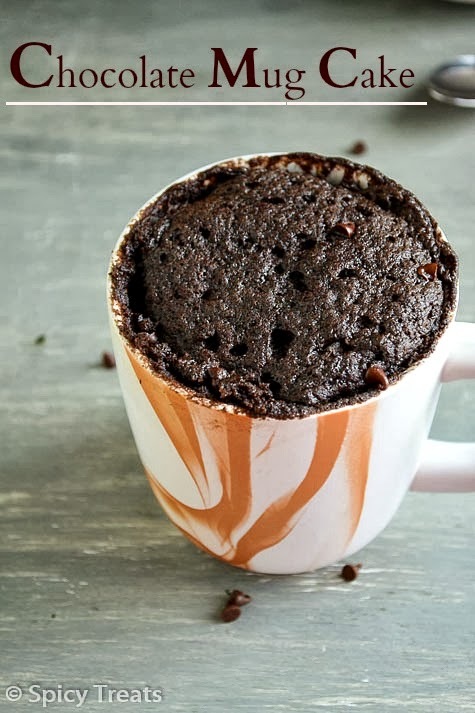 I usually, I write the recipe and save it in blogger and only on the day of posting I upload the pictures till that time it will be in my personal laptop. And Now, all the food pictures were lost due to my laptop issue and we couldn't retrieve any data from hard disk. So, I have to cook and click for my further posts. I will try to cook and share some easy recipes. 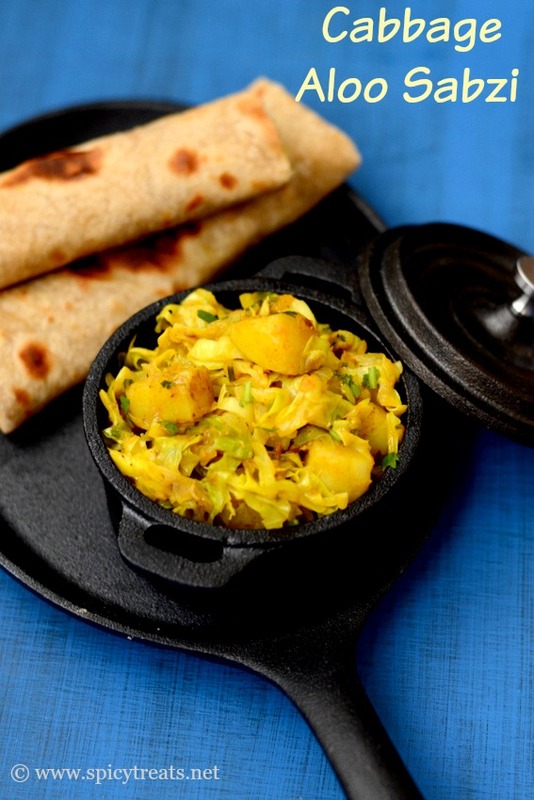 I like to make dry curry or sabzi with Cabbage for Phulka or sometimes to go with Dosa. Once my neighbor friend gave some rotis and sabzi for us when I was sick and under treatment. That sabzi which she gave was prepared using cabbage and potato combo which my kids loved it a lot. I was happy that my kids loved eating cabbage sabzi because of some potatoes in it. So, why not to cook it my way for them and even we liked the combo. This cabbage aloo sabzi or potato cabbage dry curry is a very simple and easy to make side dish for rotis/phulkas. 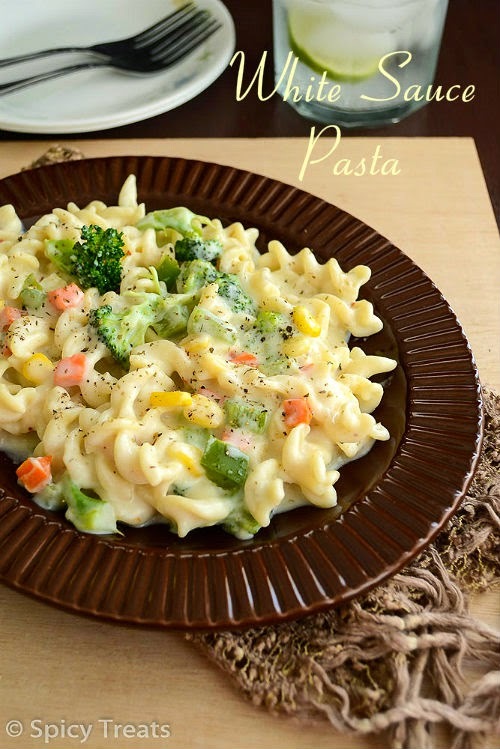 It requires simple ingredients and less time to make this healthy and filling side dish. This sabzi is perfect for making wrap or roll for kids lunch box. You can also drizzle some green chutney or tomato ketchup or simply the sabzi alone for roti roll, my kids love to have wrap/roll kind of stuff for their lunch box. 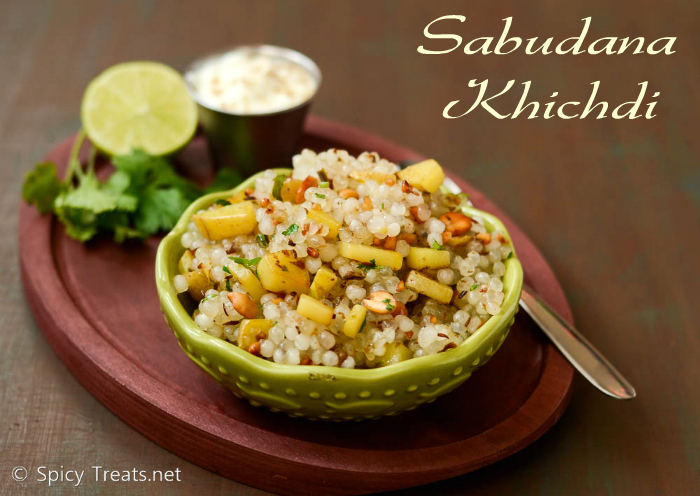 Sabudana Khichdi or Sago Pearls Khichdi is one of the easiest and simplest fasting food/Vrat Ka Khana. 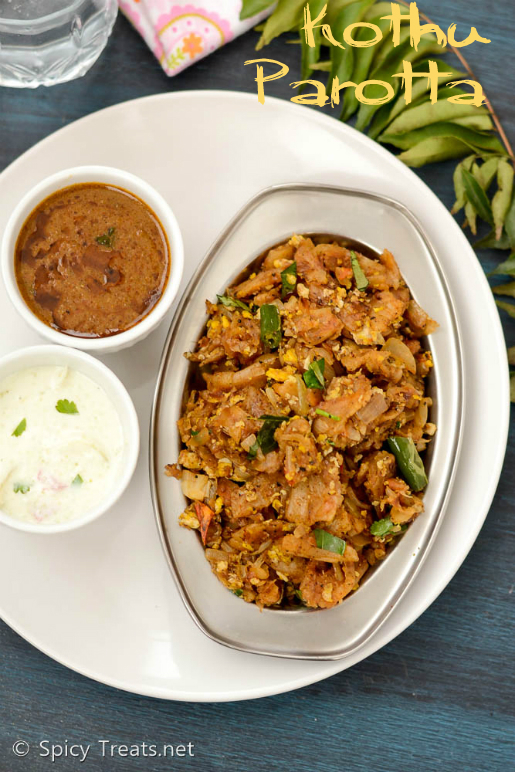 I love any kind of upma - rava, aval, javvarisi. My Mom makes javarisi upma just like Aval Upma/Poha with lots of onion and she never knew about this khichdi with potato. This sabudana khichdi was introduced to me by my Friend. During Mondays she observe fasting and she eats only one meal and it has mostly Sabudana Khichdi. 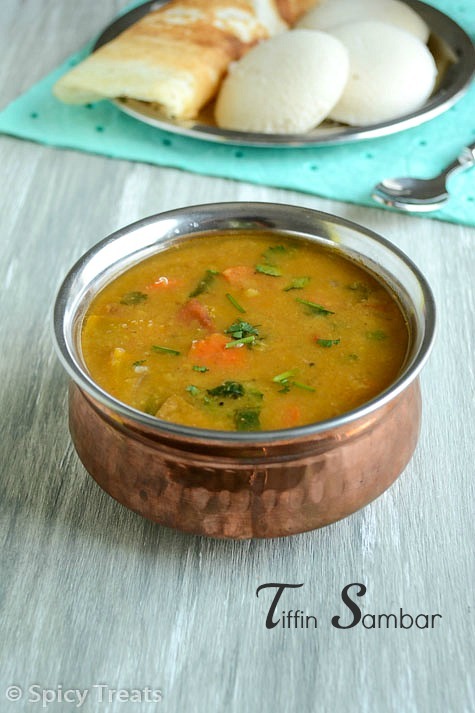 I am sharing the recipe that she shared with me and whenever I observe Somvar Fast I make this for myself along with Lauki ke Raita, Kadi Aloo & Sabudana Kheer. 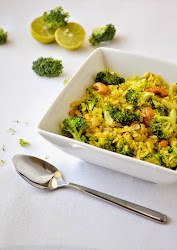 This Monday I made this sabudana khichdi and took some pictures to share here.This khichdi is so easy to make and a very delicious and filling meal and can be taken during fasting or non-fasting days. Asparagua Pakora(Bajji) | Indian Style Deep Fried Asparagus - Vegan & Gluten Free ! 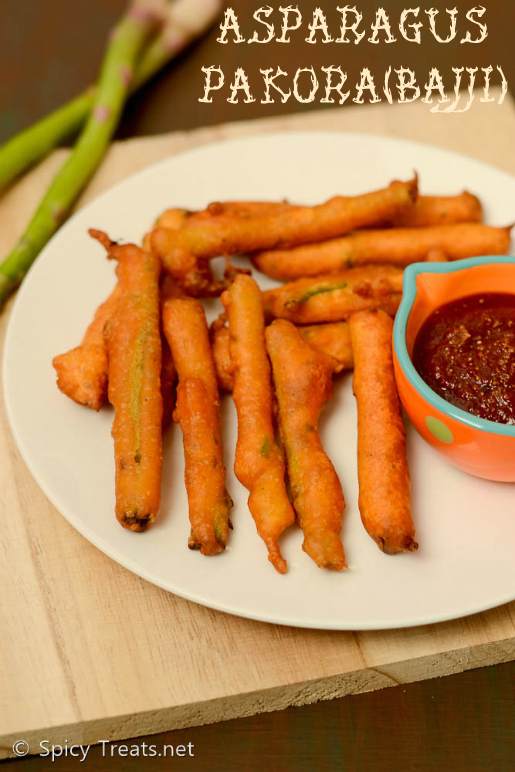 Deep Fried Asparagus Or Asparagus Pakora/Bajji Recipe with Step by Step Photos. I have more recipes in my draft but in order to overcome my anxiety pangs I decided to cook or bake a recipe to blog at least once a week. And this week, I cooked this Asparagus Pakora/Deep Fried Asparagus. This is a simple and easy to make snack recipe. We like to eat Oven Roasted Asparagus just like Roasted Broccoli. But, kids did not like the roasted asparagus and for them I made this Yummy and crispy Asparagus Pakora. 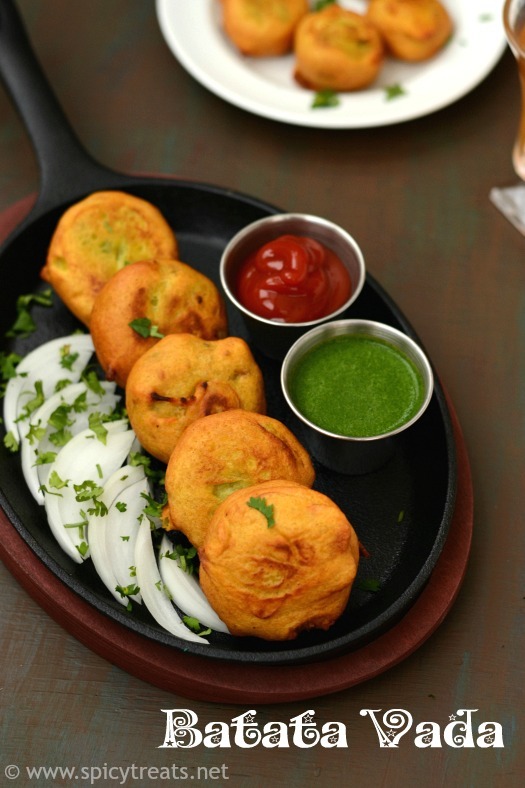 These pakoras are vegan, gluten free with full of flavor and taste. To mask the slight bitterness of the stem, I added chaat Masala to the batter and it worked very well. My kids loved the pakoras to the core and enjoyed with sweet chilli sauce. 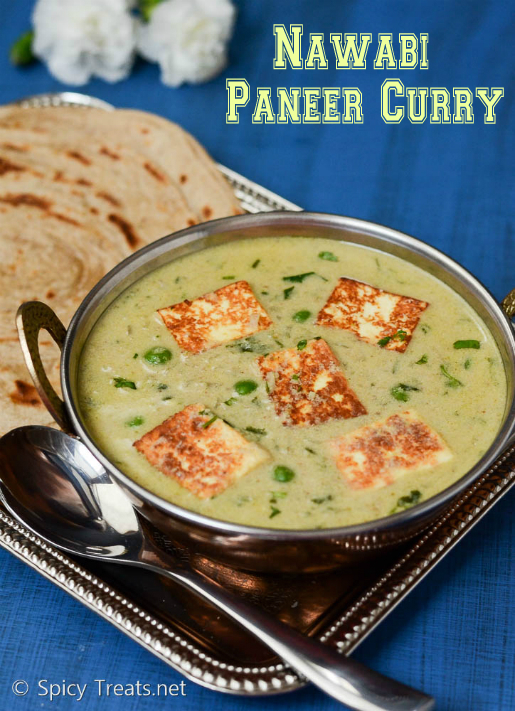 Nawabi Paneer | Nawabi Style Paneer Curry is a rich, flavorful and delicious coconut based Paneer Gravy that pairs well with Naan, Rotis, Paratha or even with Pulao/Biryani. I Know that cooking and baking are therapeutic and it really helps to lower stress and keep our body and mind active but haven't started cooking or baking any special recipes for blog and only sharing the recipes in my drafts. Even though I love cooking and baking I am not doing anything creatively. Some days are really bad and affect my mind badly and some days are OK, On one such day I pushed myself to cook a new recipe that I haven't tried or tasted before. After a long search I finally decided to cook this Nawabi Paneer recipe, as this paneer gravy is loaded with full of flavor and rich. First time cooked Paneer in coconut based gravy and it turned out so good. We all liked it a lot. If you are bored with your regular Paneer Recipes just try this Nawabi Paneer for a change and I am sure you will not be disappointed. 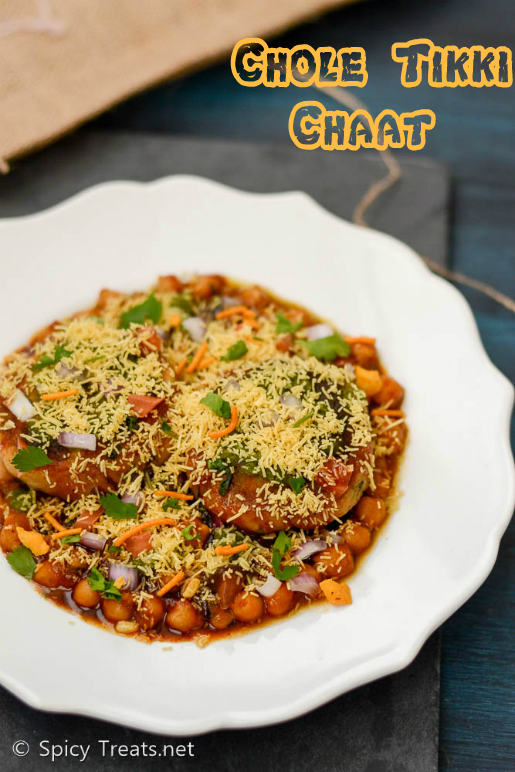 Chole Tikki Chaat is a healthy, filling and delicious chaat prepared with Aloo tikki and Chole/Channa Masala combo and served with green chutney and tamarind sweet chutney. Tikki chaat can be served with different ways, just like this plain Aloo Tikki Chaat or with Ragda/Peas Masala as Ragda Pattice or with Chole as Chole Tikki Chaat. My family love all kinds of chaat and I often make it for our evening snack or dinner. This Chole Tikki Chaat is kind of a meal for us. As the plate is loaded with chickpeas curry, potato patties & chutneys and sev makes it more filling and a perfect satisfying meal. 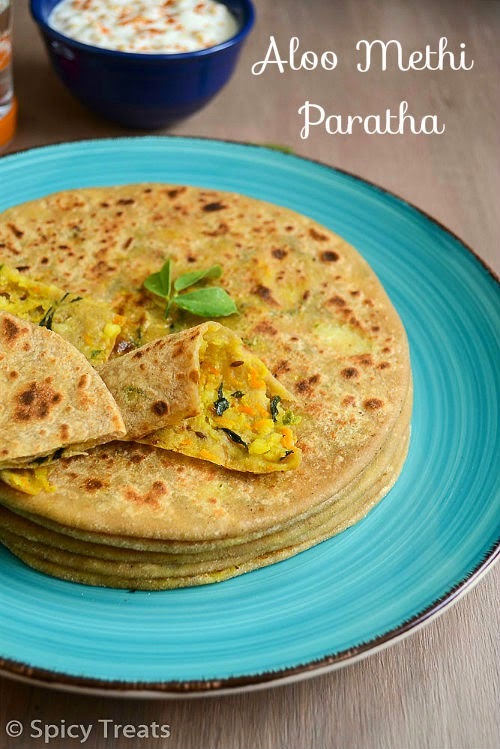 Today's recipe is a kids friendly recipe - cheese paratha/cheese stuffed paratha. 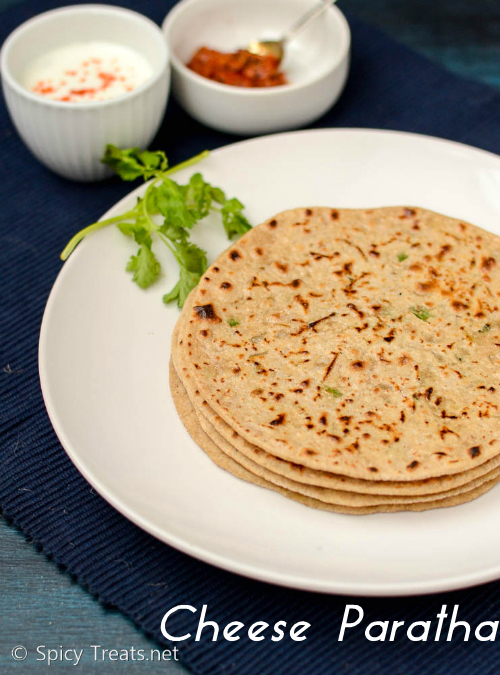 This is one of my kids' favorite paratha that I often make for their breakfast. These parathas tastes great when they are served hot or warm and is not suitable for lunch box as the cheese gets hard when cooled. 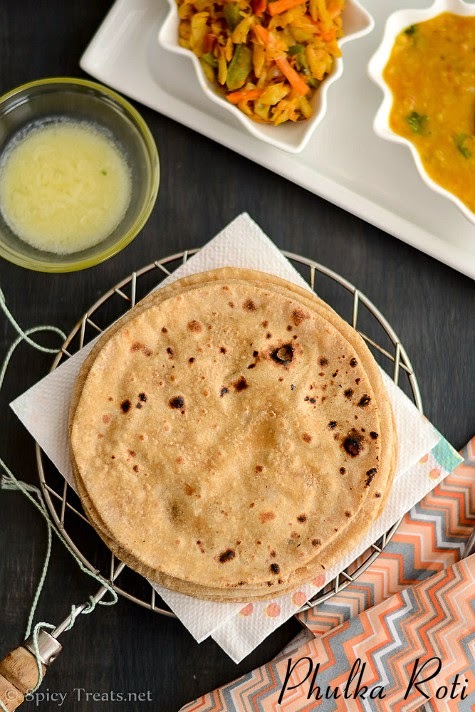 If you want to pack for lunch box, add less cheese and more vegetables(onion, capsicum, carrot) so that the moisture from the vegetables gives softness and taste to the paratha even after cooling. Cheese Paratha is nothing but a regular wheat stuffed paratha with cheese(i used Mozzarella ) and spices filling. I did not use much vegetables here as per my kids' preference, and also chopped the onion and capsicum finely..just only for flavor. I made this last winter on a cold afternoon, so within few minutes the hot cheesy parathas turned cold and couldn't able to click the gooey cheesy texture. May be i should try this now as weather is too hot these days. If possible, will make it sometime soon and update the pictures. 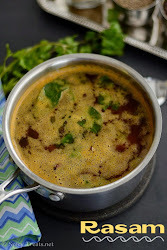 Now off to the recipe..
Aadi 18 / Aadi Perukku special recipes or Lunch Menu. 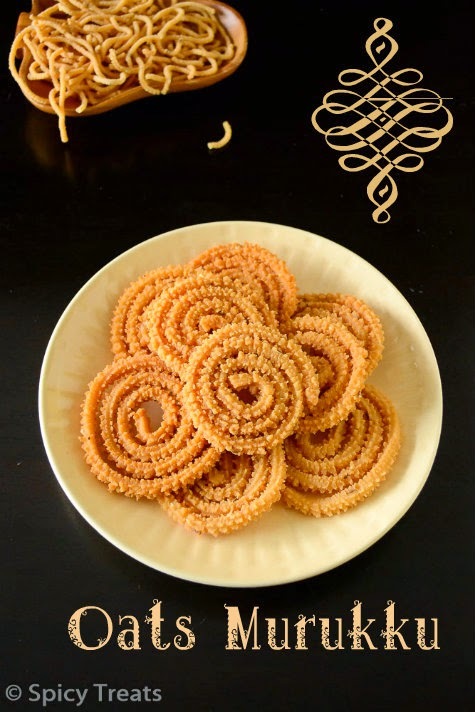 Aadi perukku or Aadi 18 is celebrated on the 18th day of Tamil Month Aadi. This festival is common in South India and is celebrated as a tribute to water's life sustaining properties. 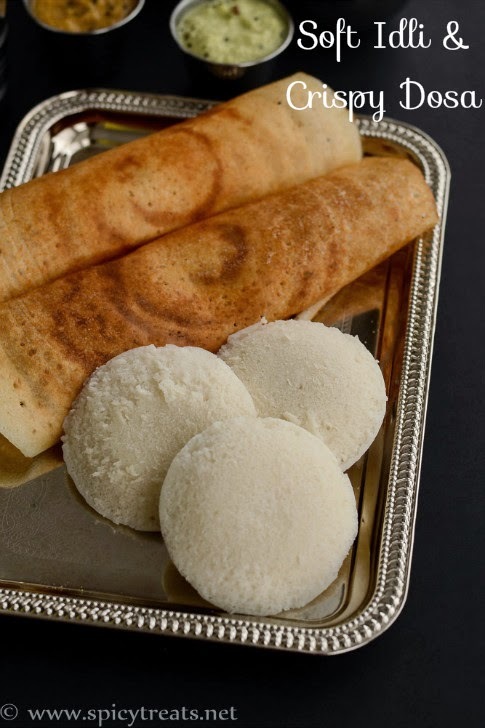 My Mom used to make variety rice, payasam and vada on this special day. I prepared this Variety rice platter for last year's Aadi Perukku and did not get time post it and was lying in the draft for almost a year. 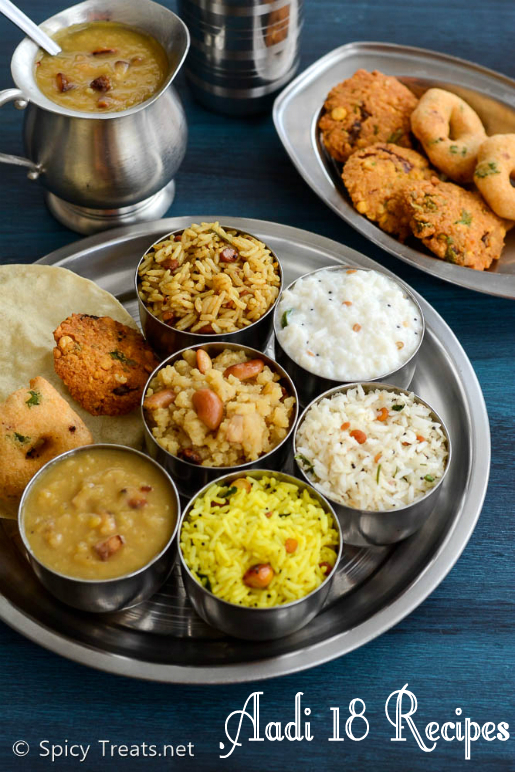 Today thought of sharing it as tomorrow is Aadi 18 and this post may help you to prepare your lunch menu.